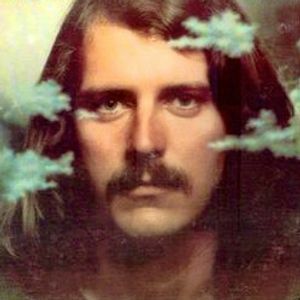 michael franks, franks, michael, m. franks, michael f., uncle mike and more. 2nd in the "do you like...?" series - Michael Franks..... or as we refer to him around here, Uncle Mike. if your going to the beach, making love... or making love on the beach, look no further than this mix for your ultimate soundtrack. Smoother than a nun&apos;s soap. Best comp of MF I&apos;ve ever heard. And I&apos;ve heard a lot...well done! Glad your diggin&apos; on Mike man! Sweet mix, great tunes... nice one!